A solid walnut early Victorian fire surround complete with date mark on the reverse of 1864. 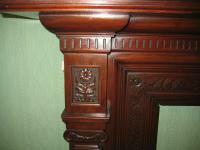 A very substantial and beautifully carved item in superb condition. 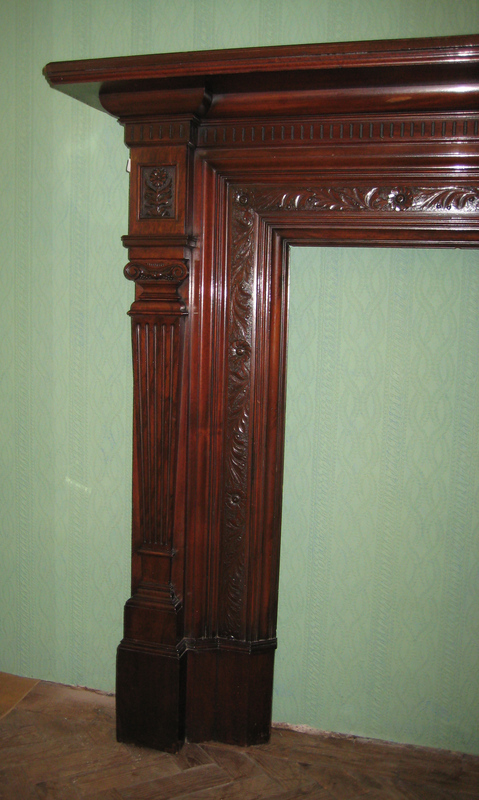 The mantle would grace any clock whatever size as the depth is a huge 31.5 cms. A truly wonderful fire surround worthy of any fireplace.